Tata Motors sold 439 units of Safari in January 2019 compared to 346 units in the same month last year and registered 27 per cent growth. But the SUV posted minor negative Month-On-Month growth as sales dropped by 27 units compared to December 2018. Safari is one of the oldest models in the portfolio. The company sold 6,138 units of Safari in 2018 and posted a 42 per cent increase in sales compared to 2017. Even though the SUV is old, the muscular styling makes it more popular among customers. Tata Motors is expected to introduce all-new generation of Safari in the coming years as the current model won’t meet the upcoming safety norms. Tata Motors discontinued the DICOR model couple of years ago and it is now available only in the Storme variant. 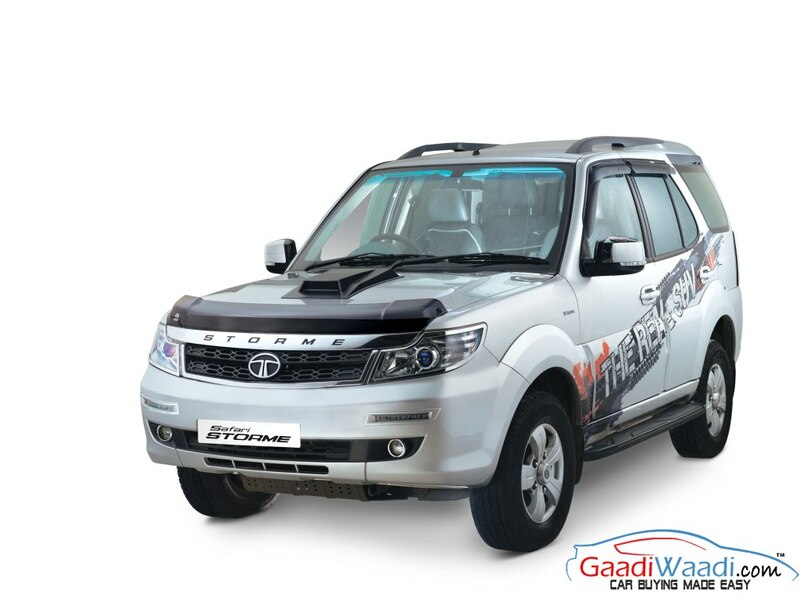 The Safari Storme is powered by 2.2 L four-cylinder diesel engine producing 156 PS of power at 4,000 rpm and 400 Nm of torque between 1,750 rpm – 2,500 rpm. This engine is mated to a new 6-speed manual gearbox. The SUV also comes with the shift-on-the-fly all-wheel-drive system and it is one of the best off-roaders in the country. 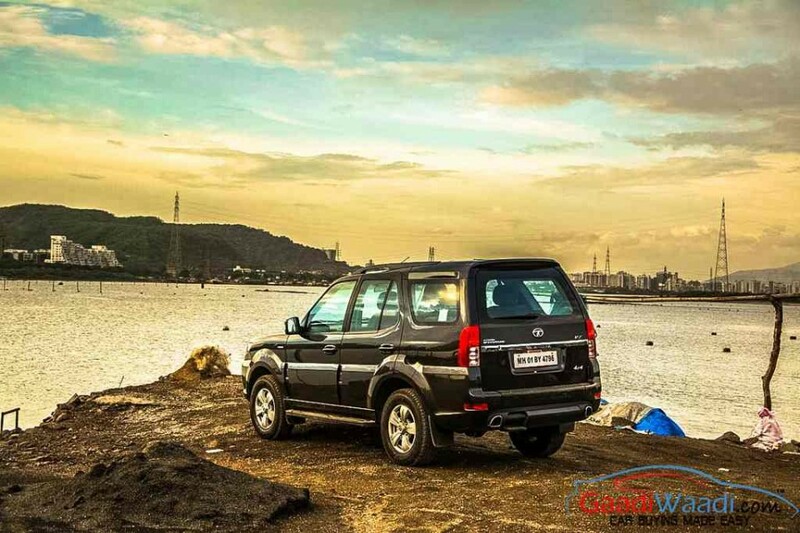 Tata Motors introduced the Safari in 1998 and the SUV received a major update in 2007, then the company introduced new engine and gearbox for the Safari Storme, which improved performance and efficiency compared to the earlier model. The next generation of Safari Storme is expected to be based on the OMEGA platform like the Harrier, which is derived from the D8 platform of Land Rover Discovery Sport as the company has already confirmed that they want to reduce the number of platforms. The styling is likely to continue the muscular SUV look like the current model. Tata Motors is also working on a 7-seater version of the Harrier, which is codenamed as H7X and it is likely to be introduced at the 2020 Auto Expo. The next major launch from the company will be the premium hatchback, which is expected to be launched in the second half of this year and the Harrier has started off well in the Indian market.